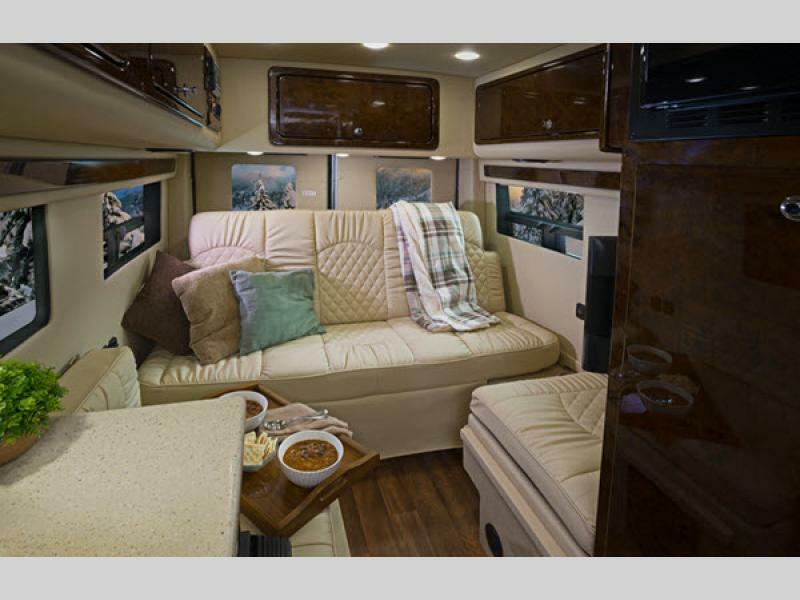 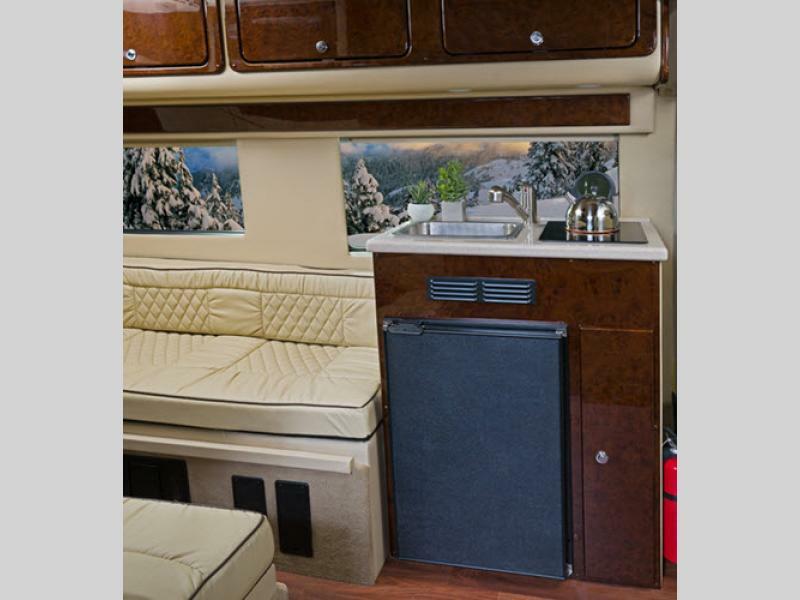 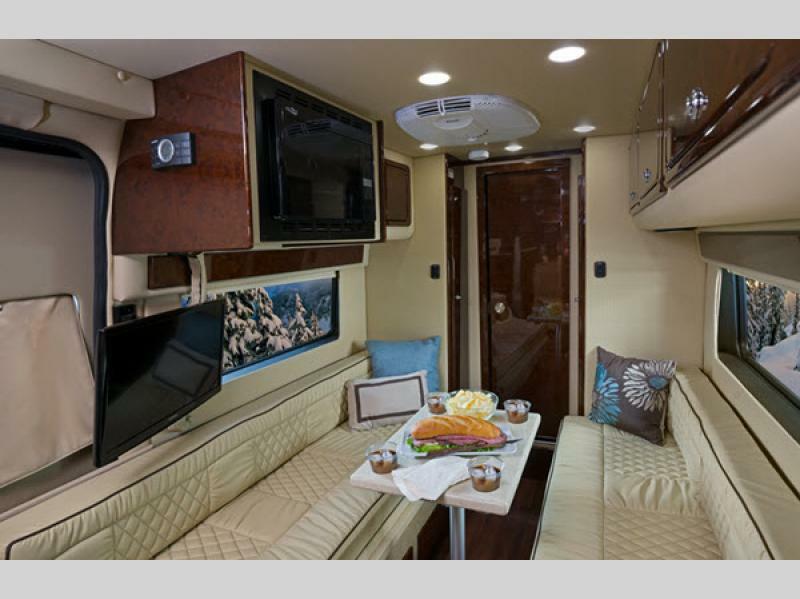 The Legend class B gas motorhome brings you luxury that drives like a SUV. 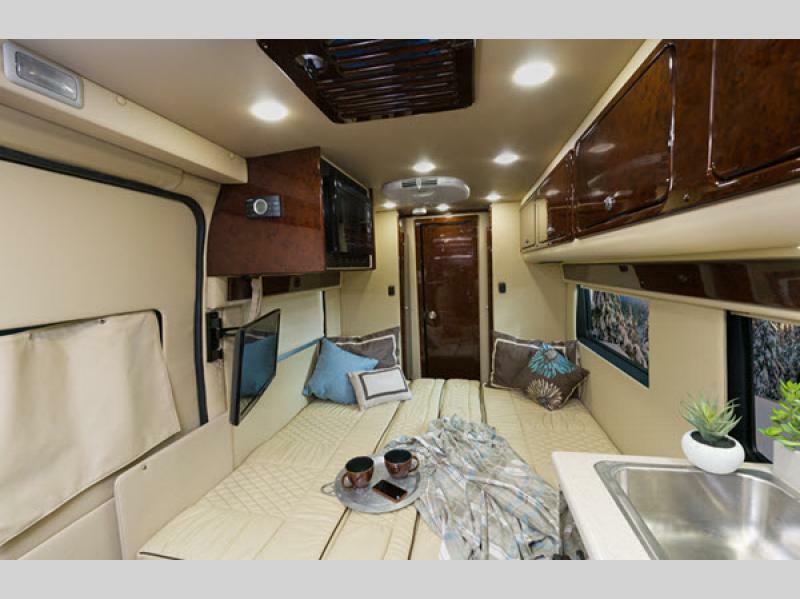 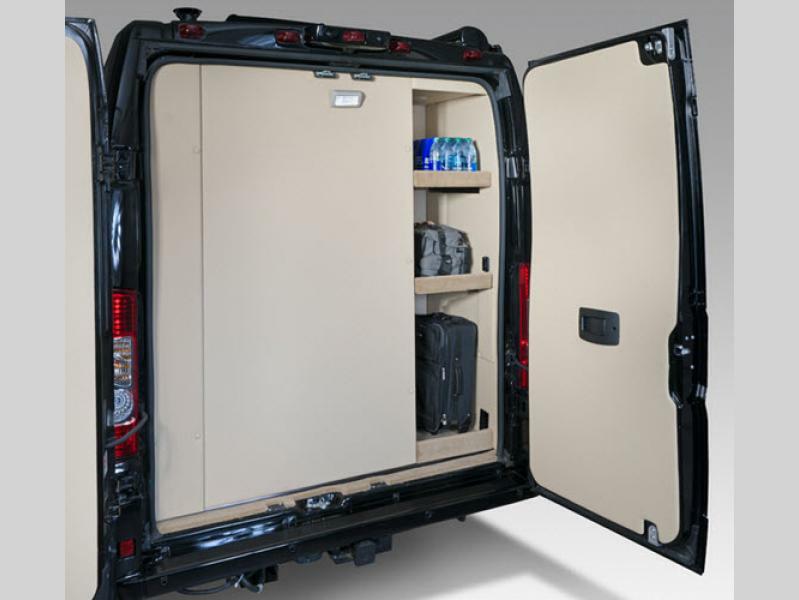 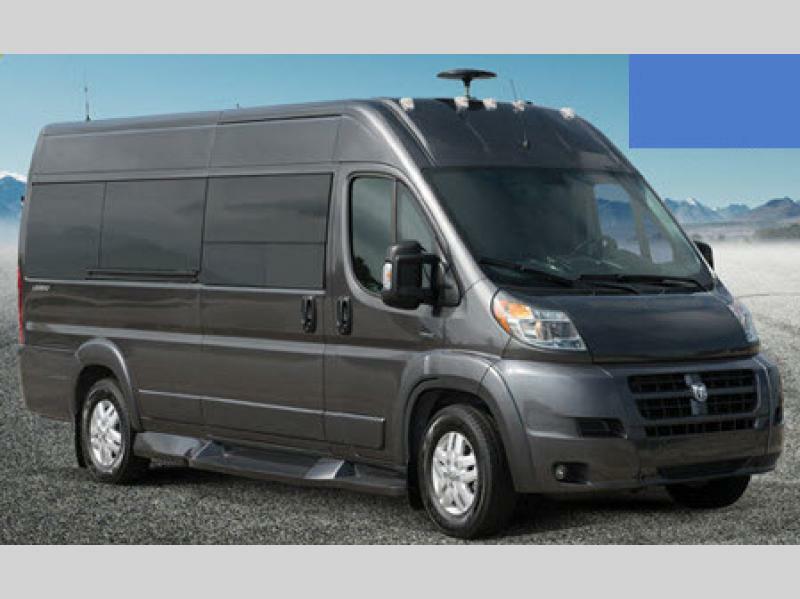 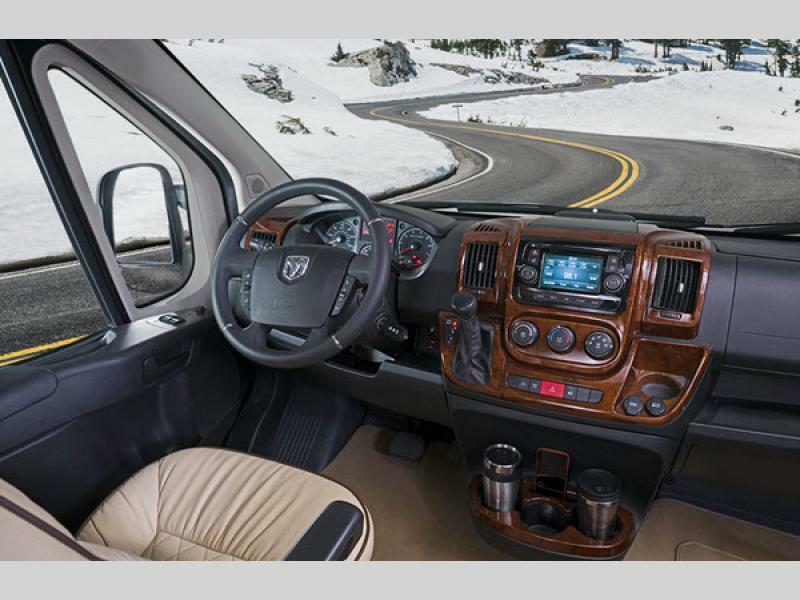 Midwest Automotive Designs offers the RV van with interior supple leather seating and hand rubbed custom made high gloss accents on a Dodge ProMaster chassis. 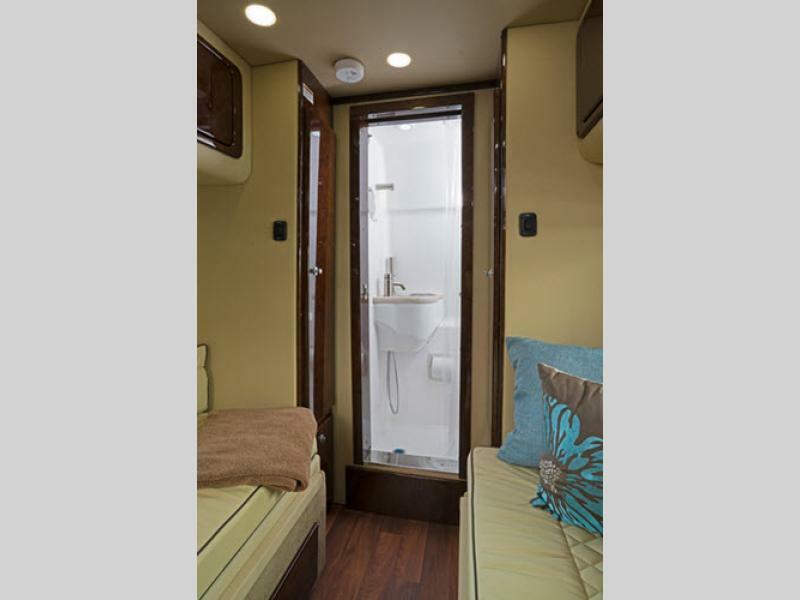 Inside you will enjoy the convenience of a shower and porcelain toilet, plus a refrigerator and convection microwave to make meals on the go. 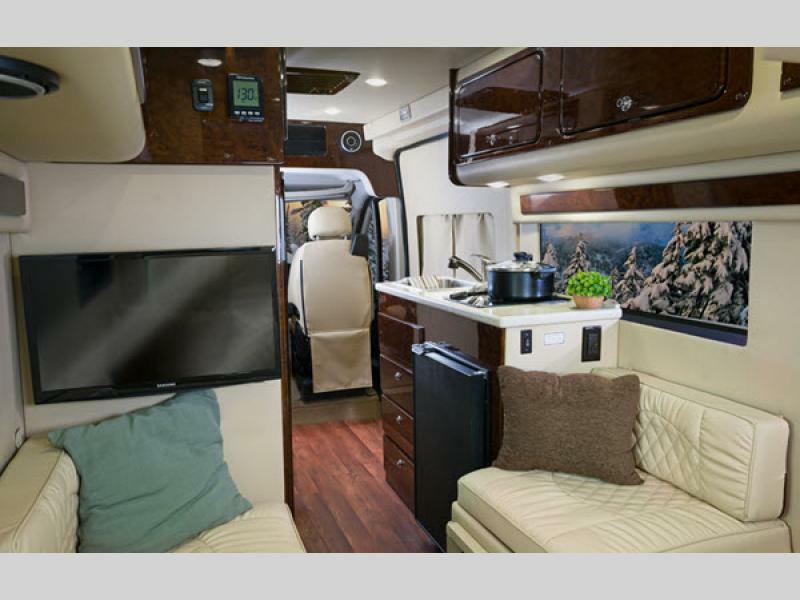 It's time to discover what all the buzz is about, take home a new Midwest Automotive Designs Legend class B gas motorhome today!